Scrum-half Aaron Smith has also been given the week off, with TJ Perenara promoted to the run-on side with Tahuriorangi on the bench for the first Test to be played in Nelson which is the birthplace of rugby in New Zealand. Ben Smith; Nehe Milner-Skudder, Jack Goodhue, Ngani Laumape, Waisake Naholo; Richie Mo'unga, TJ Perenara; Kieran Read (capt), Ardie Savea, Shannon Frizell; Scott Barrett, Brodie Retallick; Owen Franks, Codie Taylor, Karl Tu'inukuafe. 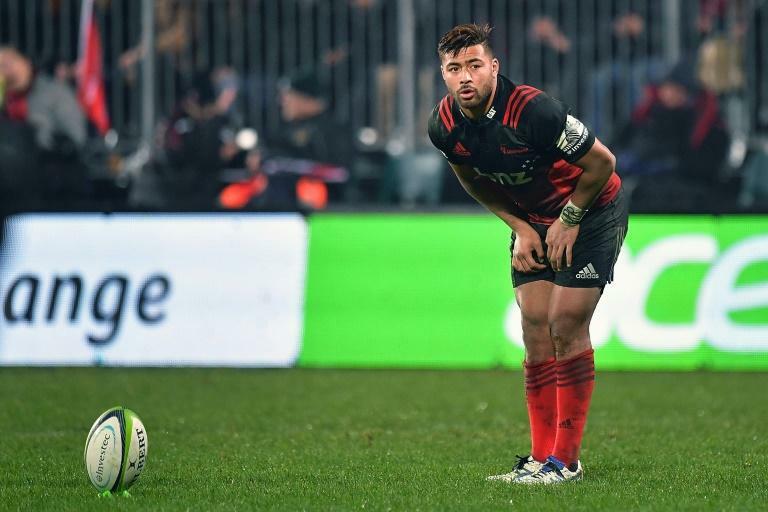 Replacements: Nathan Harris, Tim Perry, Ofa Tuungafasi, Samuel Whitelock, Luke Whitelock, Te Toiroa Tahuriorangi, Damian McKenzie, Anton Lienert-Brown.